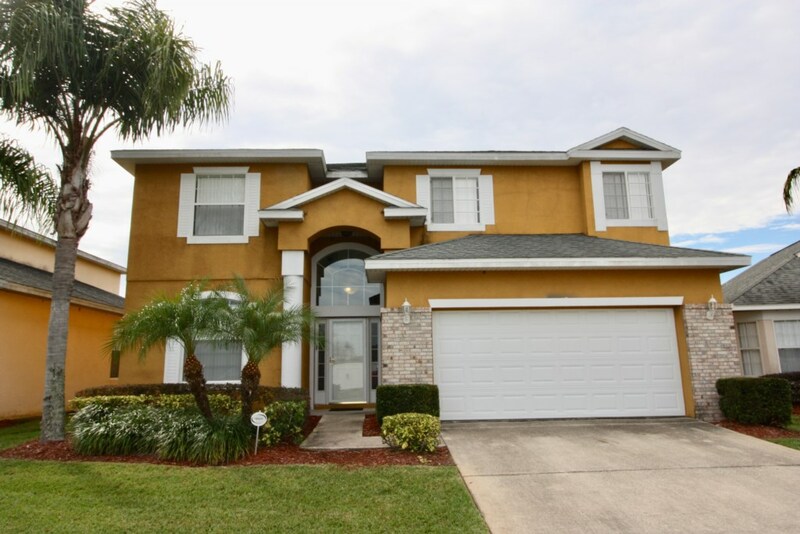 This spacious two storey 7 bed home is situated in the quiet community of Crystal Cove, Kissimmee, Florida, close to all major Orlando theme parks. 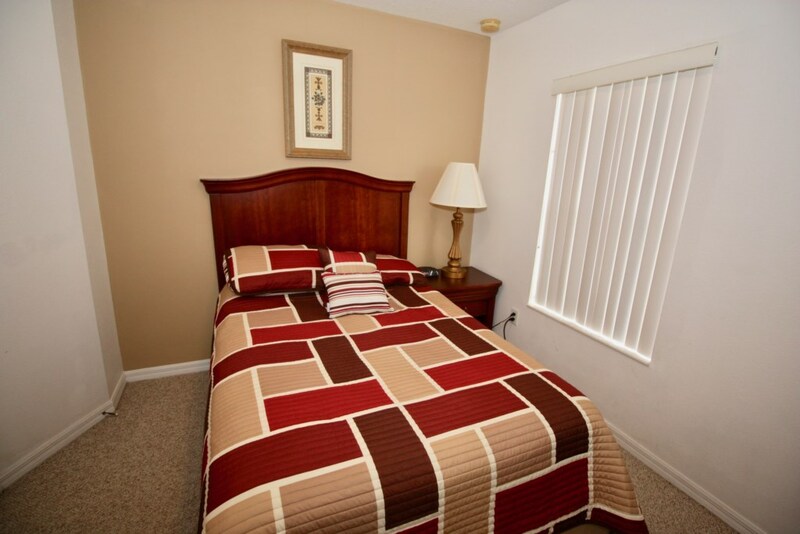 The home has a Master Bedroom on the ground floor with a King-size bed and an en-suite Bathroom. 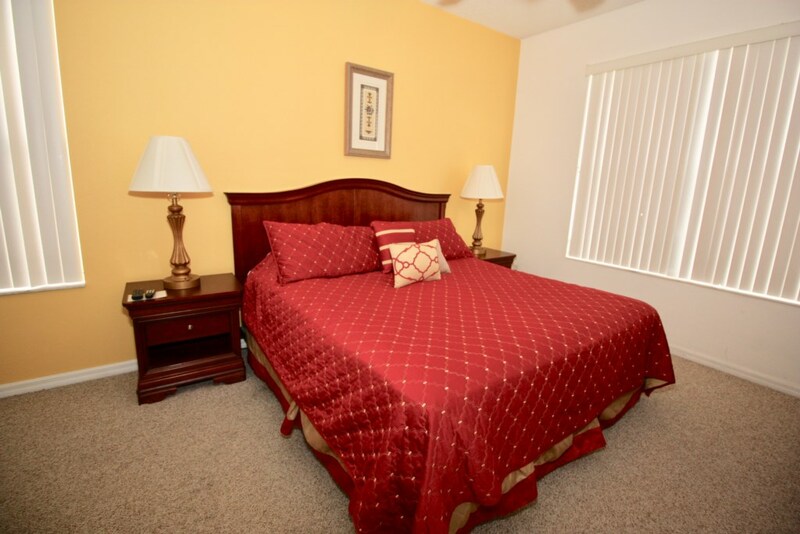 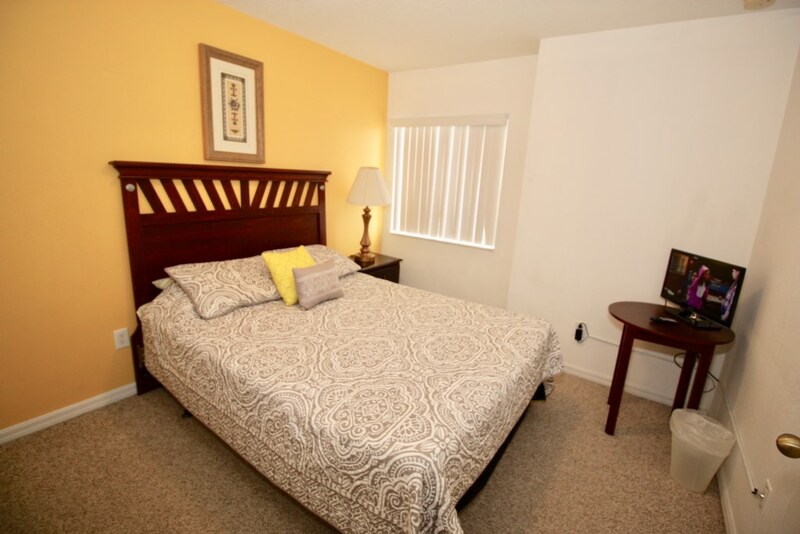 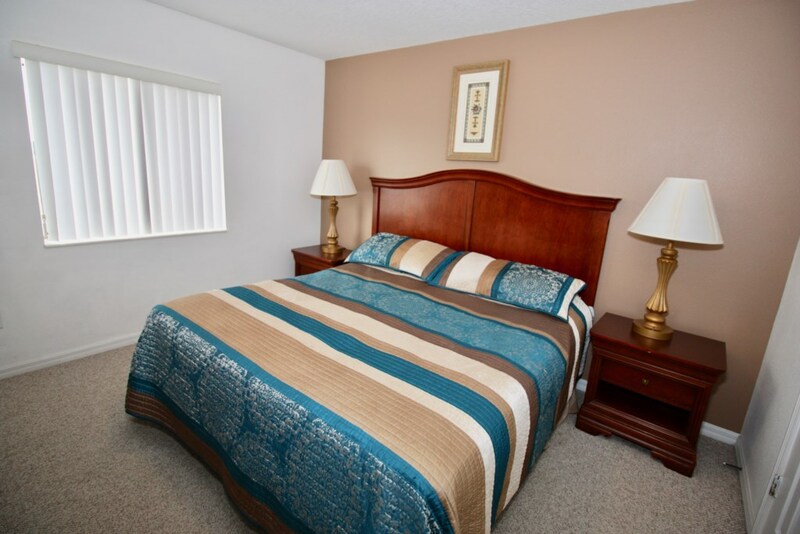 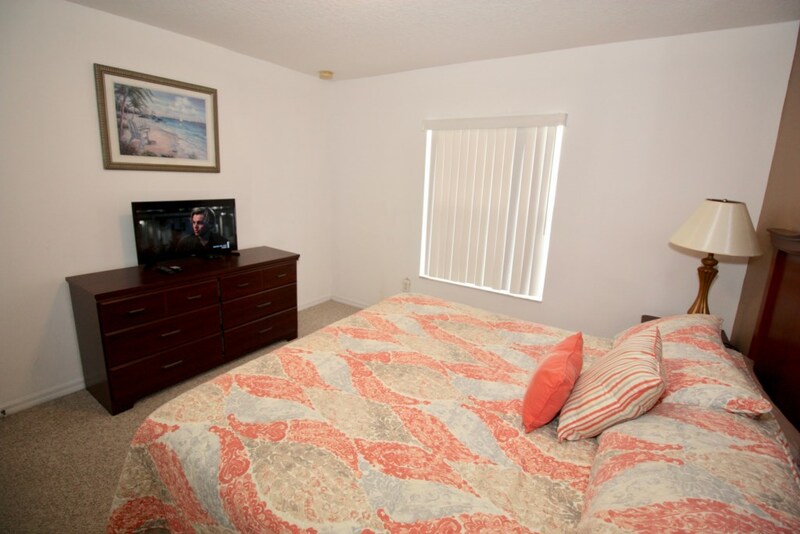 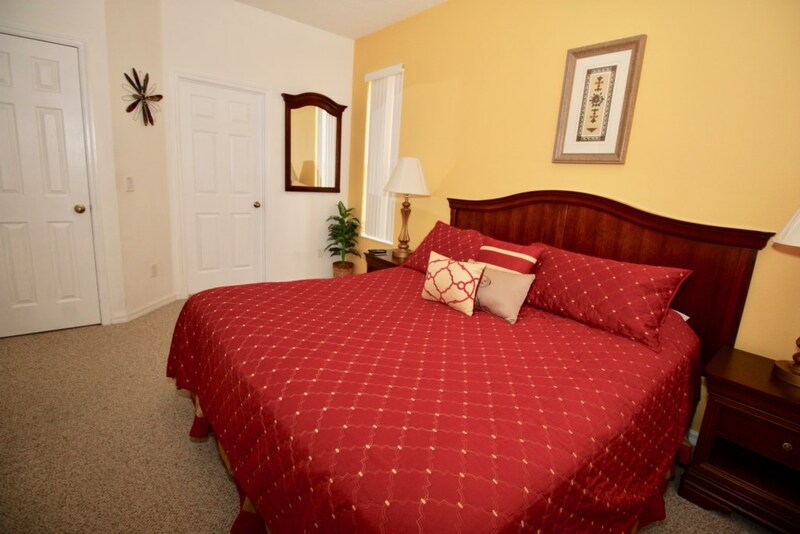 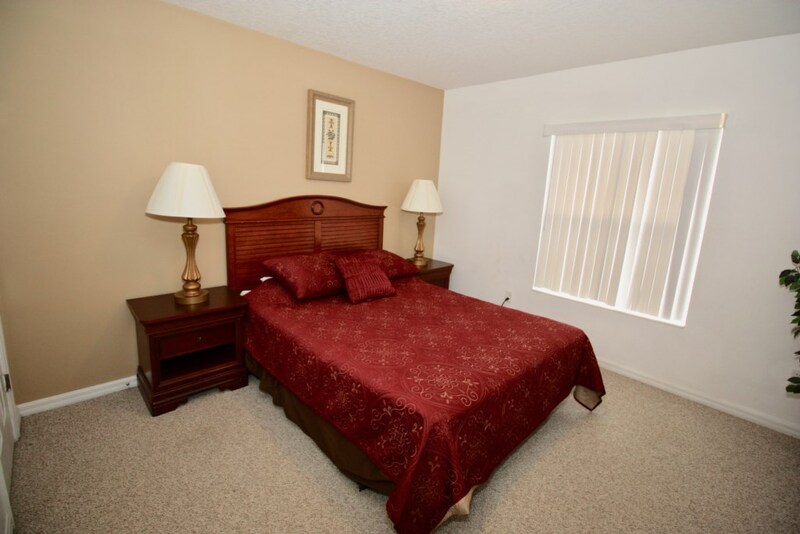 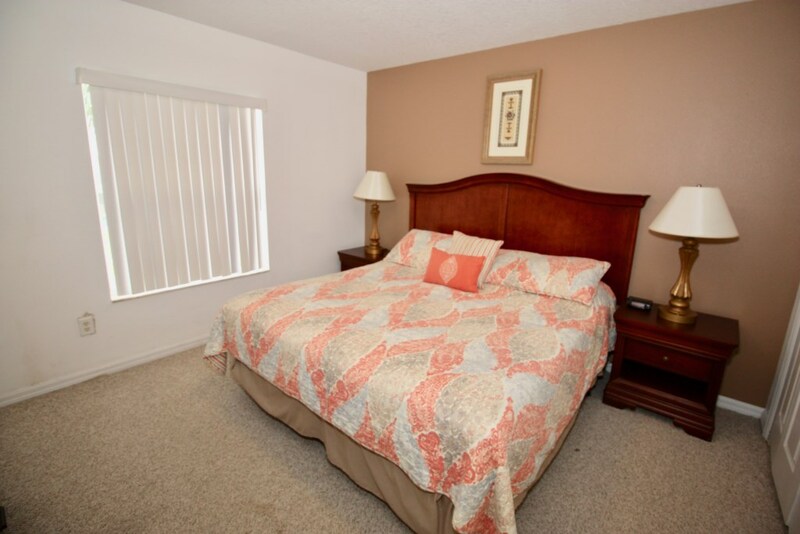 There is a second Master Bedroom upstairs with King-size bed and en-suite Bathroom. 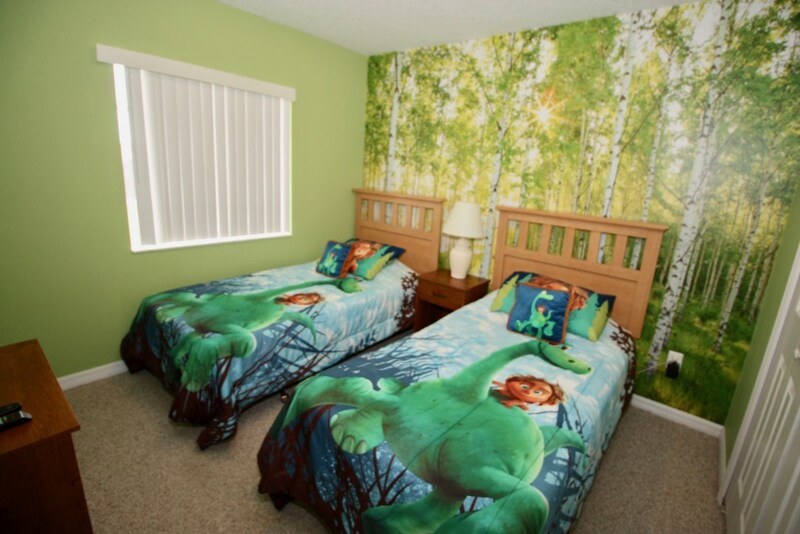 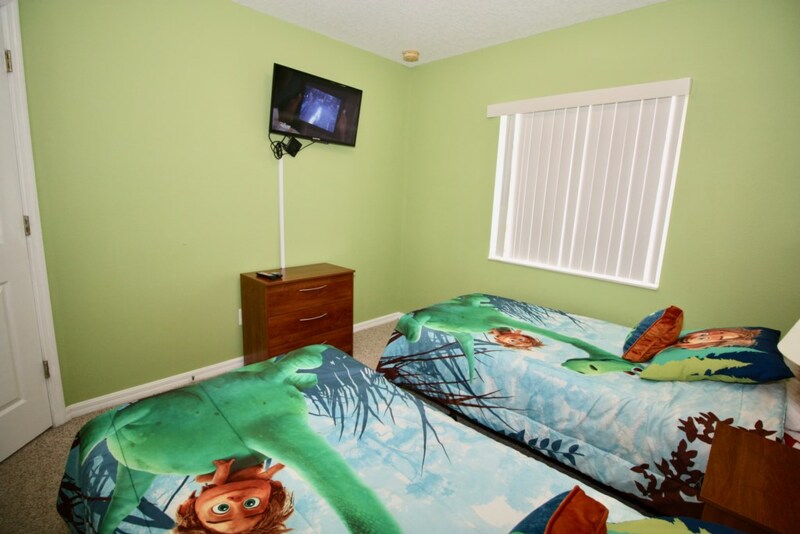 In addition the villa features another King-size Bedroom, two Queen-size bedrooms, one Full-size Bedroom and a themed Children's Twin Bedroom. 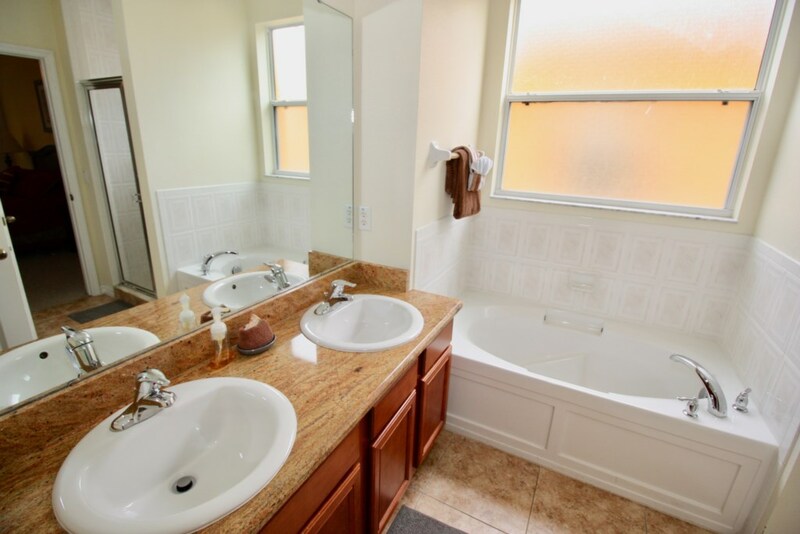 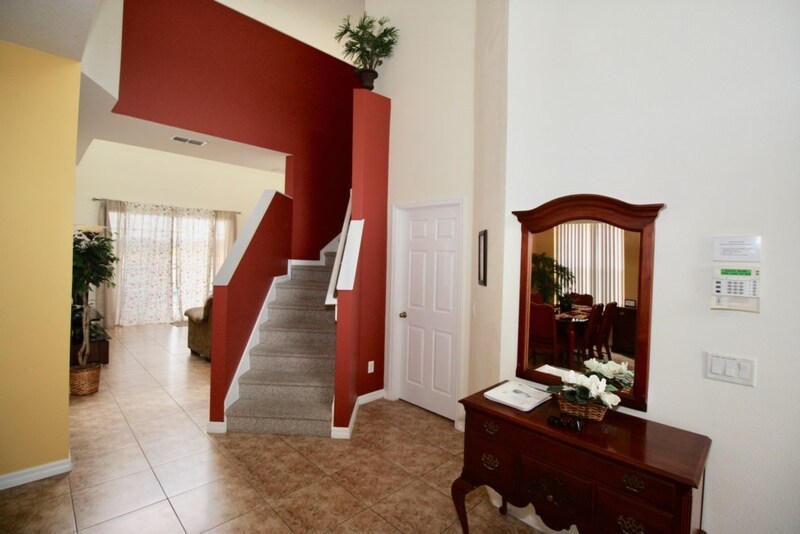 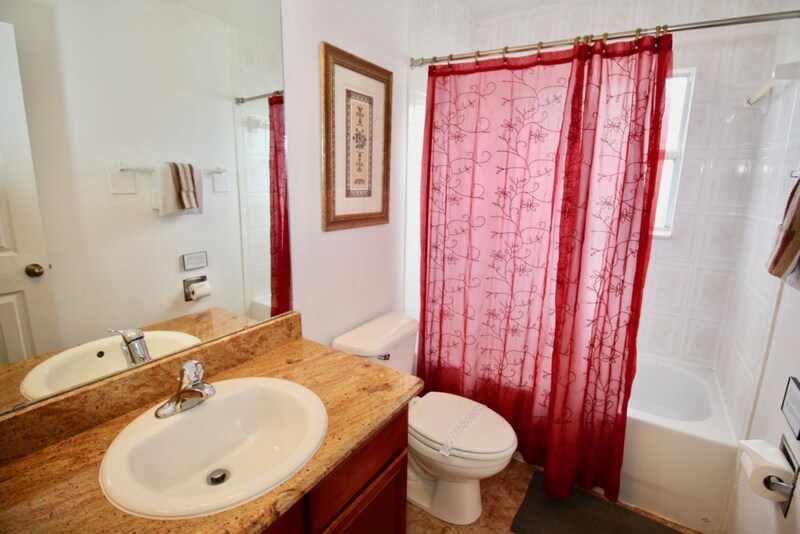 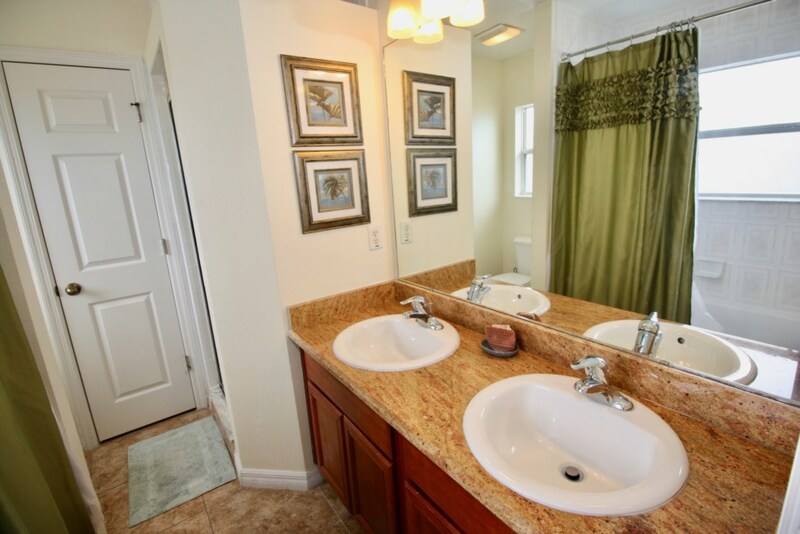 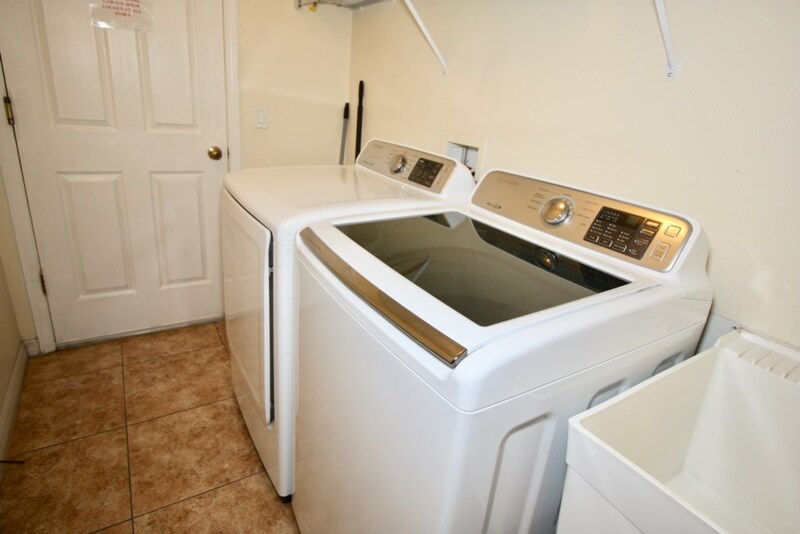 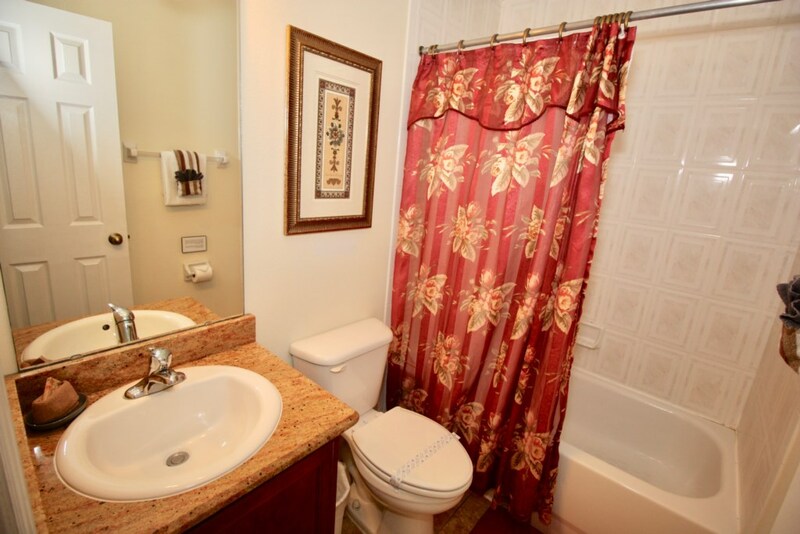 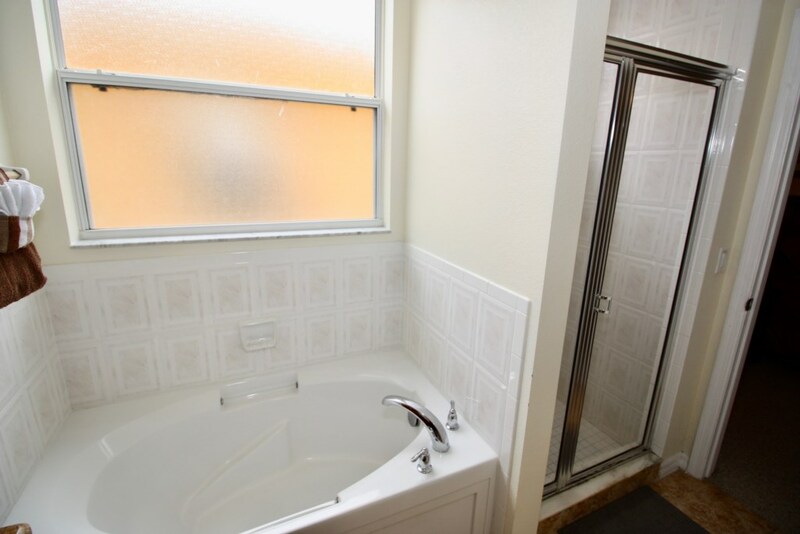 There are also two additional bathrooms upstairs and a half bathroom downstairs. 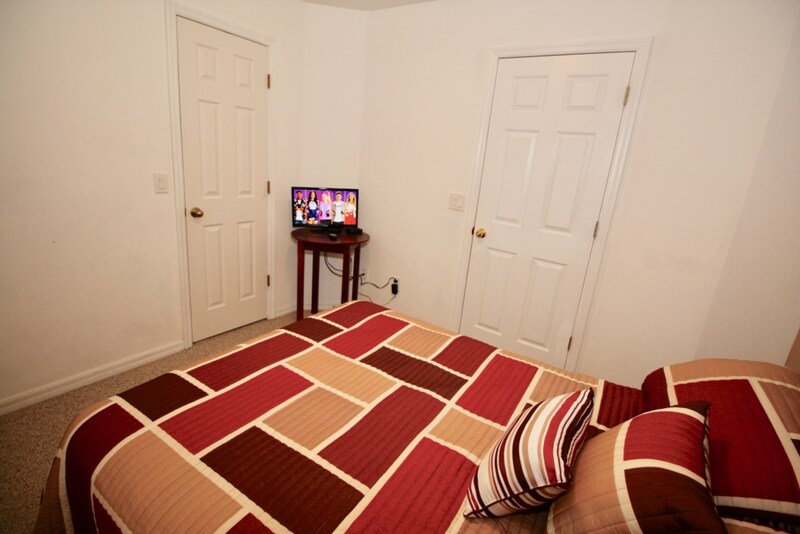 All bedrooms have Cable TV's. 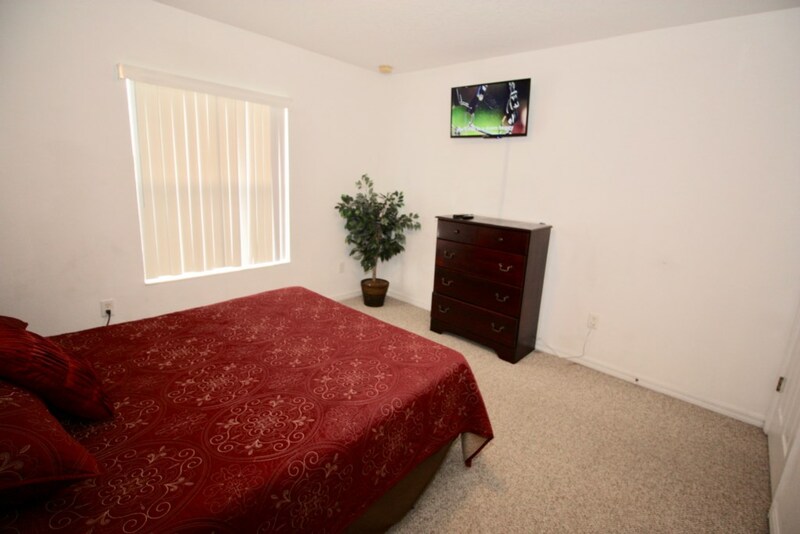 There is a Family Room with a large screen TV adjacent to the fully equipped Kitchen and a Living Room to chill out and relax. 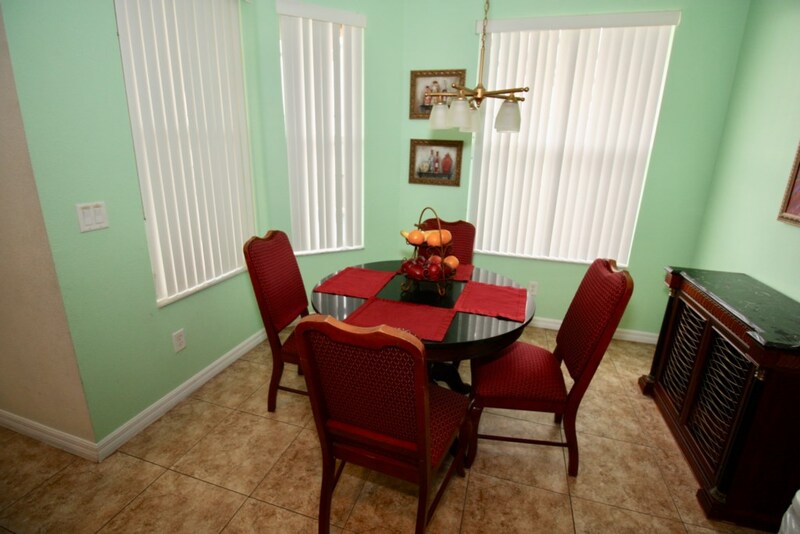 The home also offers a Dining Area and Breakfast Nook for quick meal or leisurely dining. 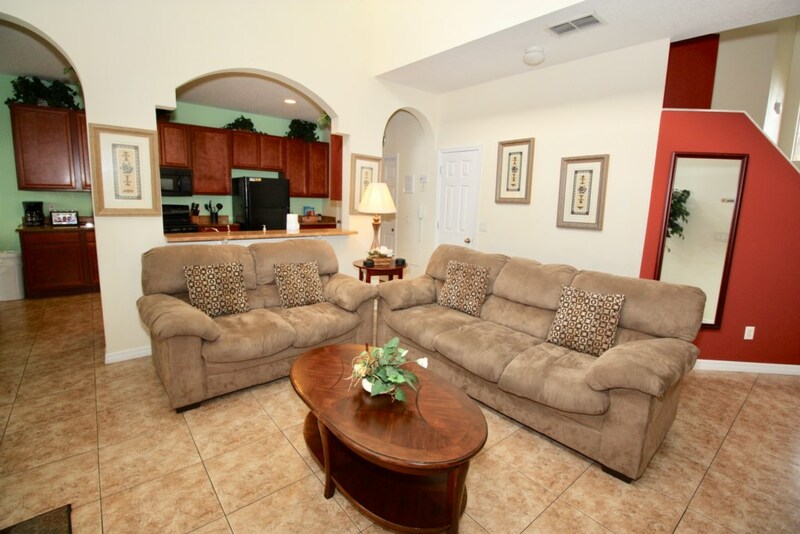 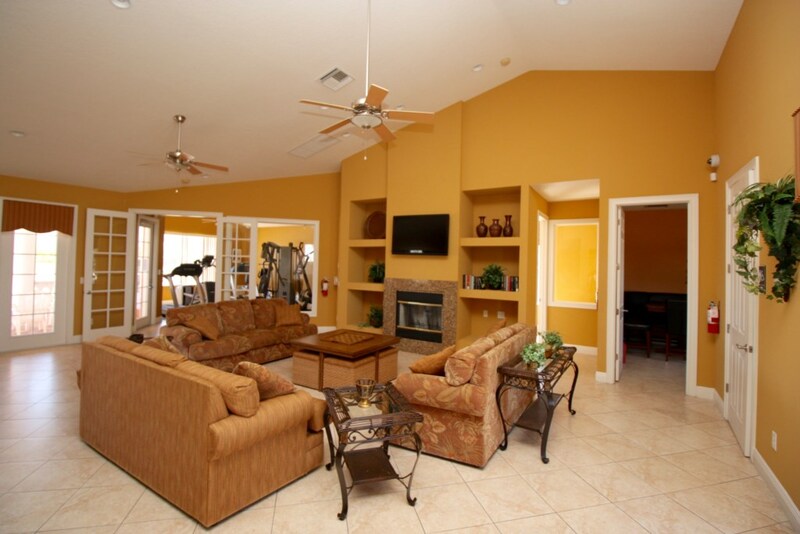 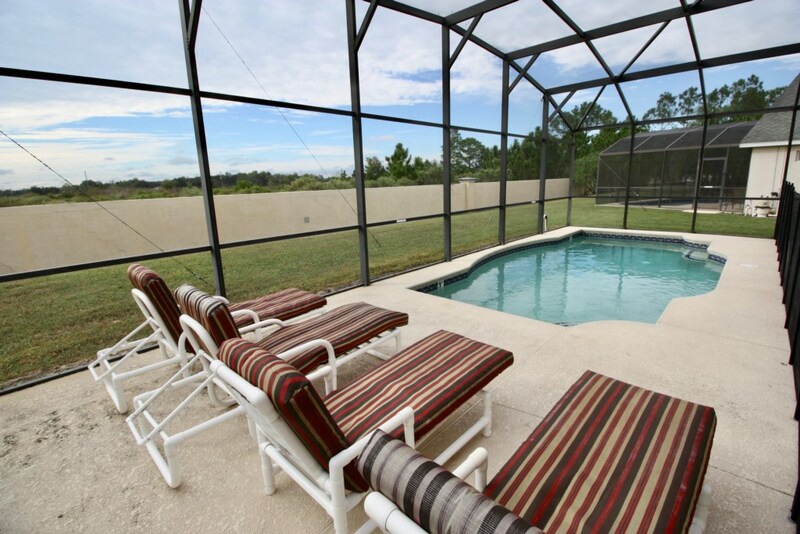 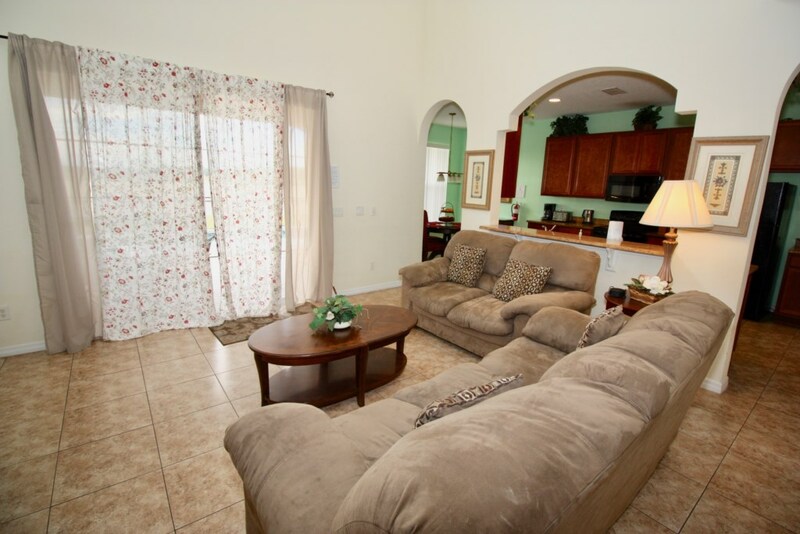 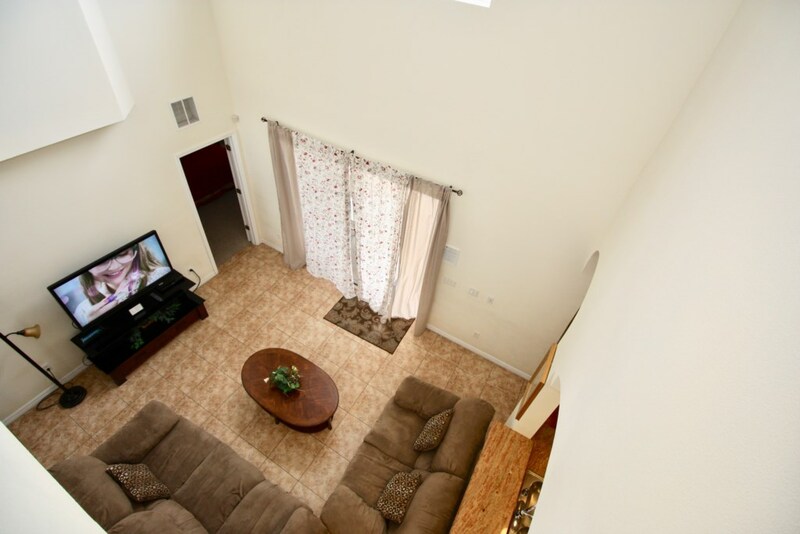 The villa has a private pool and covered Lanai to chill down after a day at the parks or just to hang out and relax. 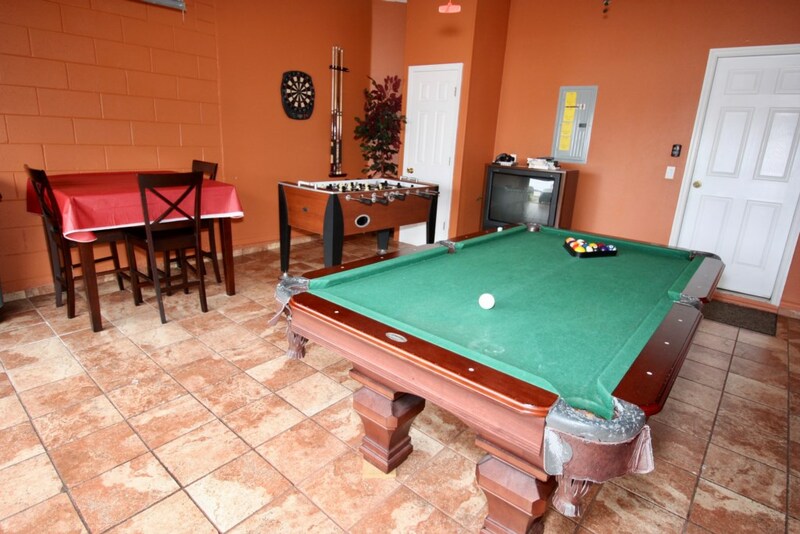 For entertainment there is a Games Room with a pool table and Foosball. 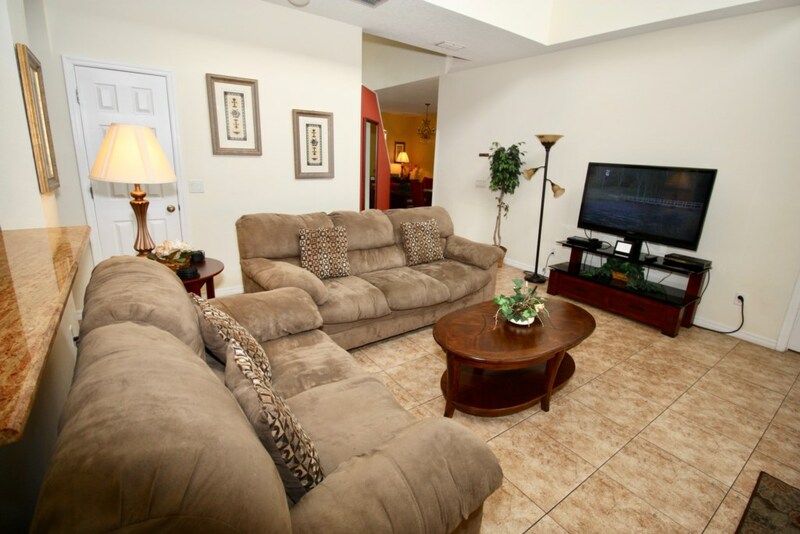 This home offers WIFI for the guests free of charge as well as free phone calls within the USA and to Canade. 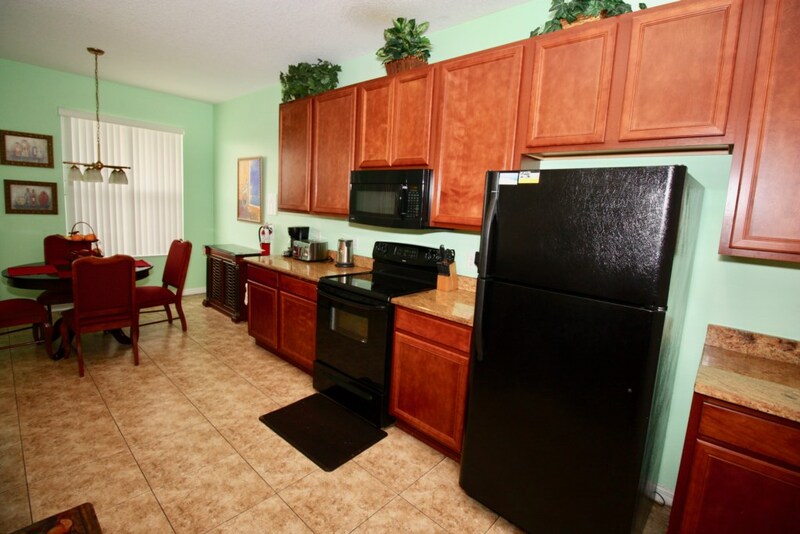 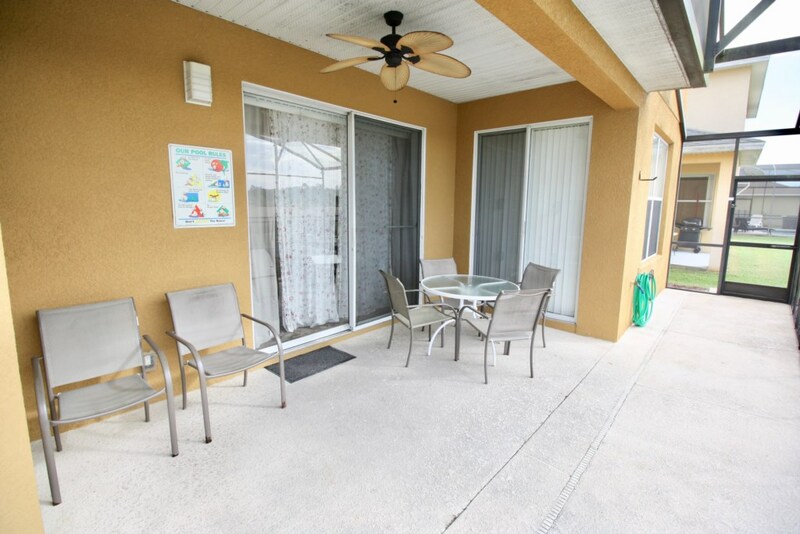 Crystal Cove Community Resort is close to all major theme parks, shops and Highway 192, I-4 and links to major Floridian beaches. 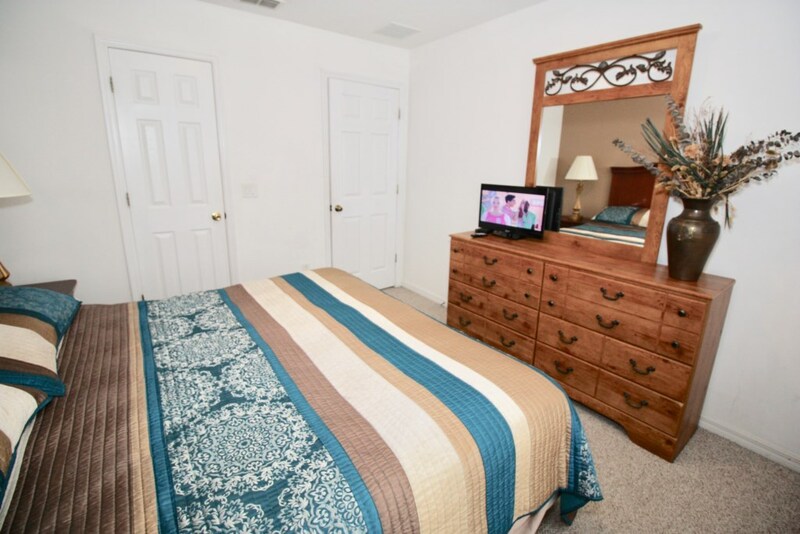 The Crystal Cove community is located close to all of the amenities that you need in a vacation destination, including shopping venues and nearby to all of the local attractions. 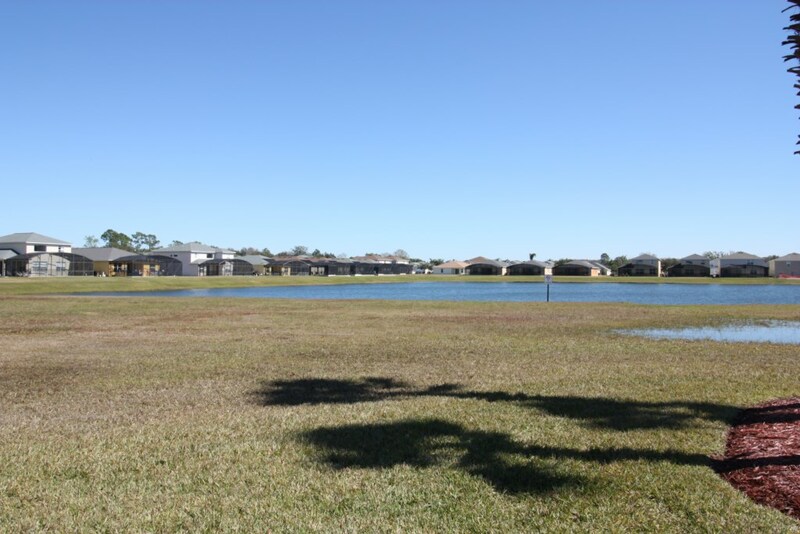 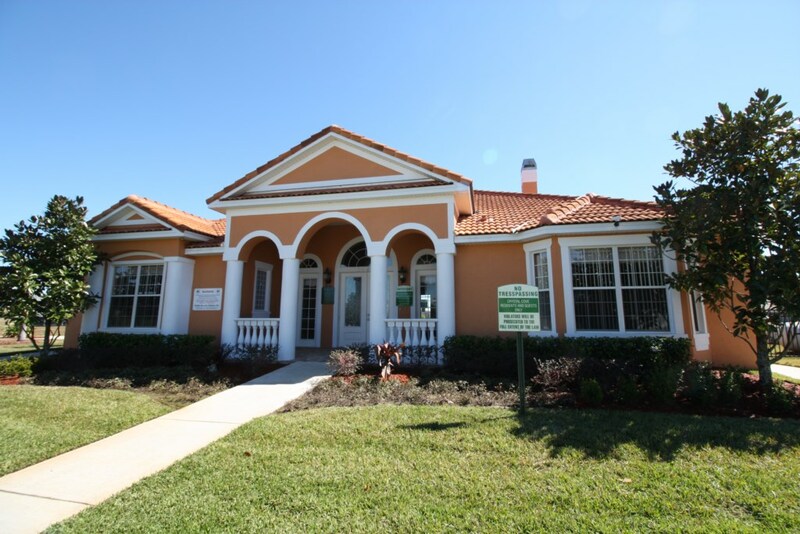 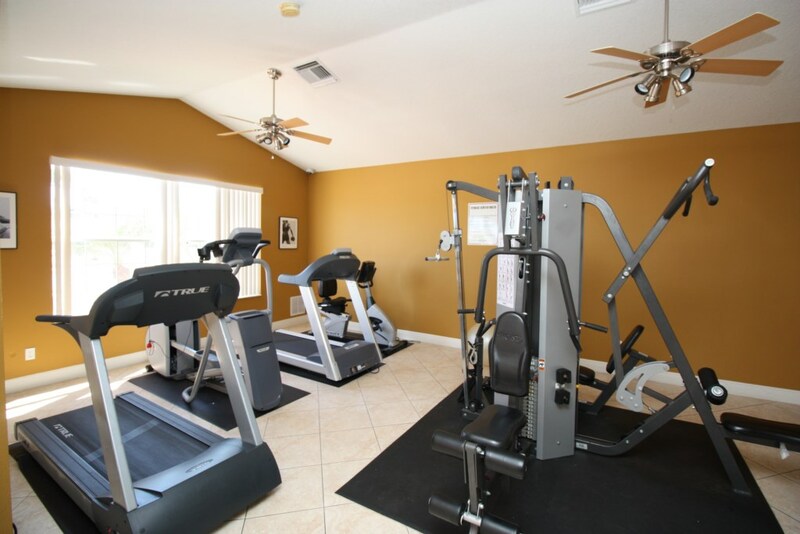 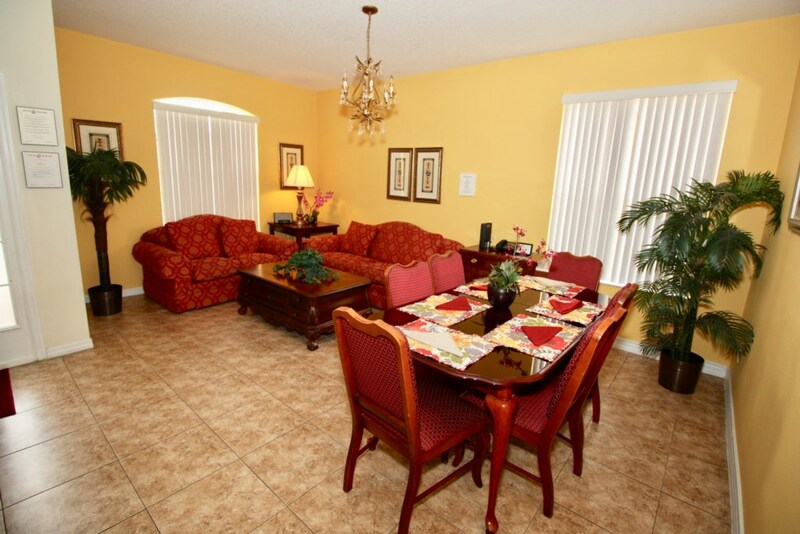 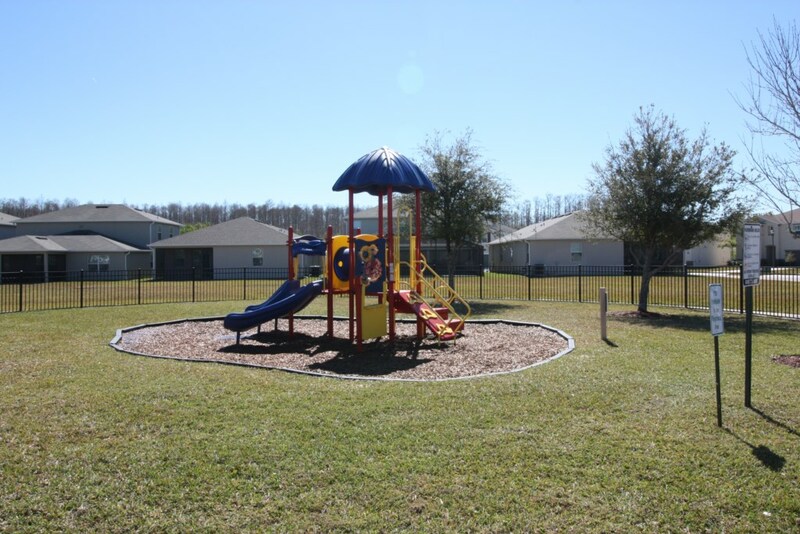 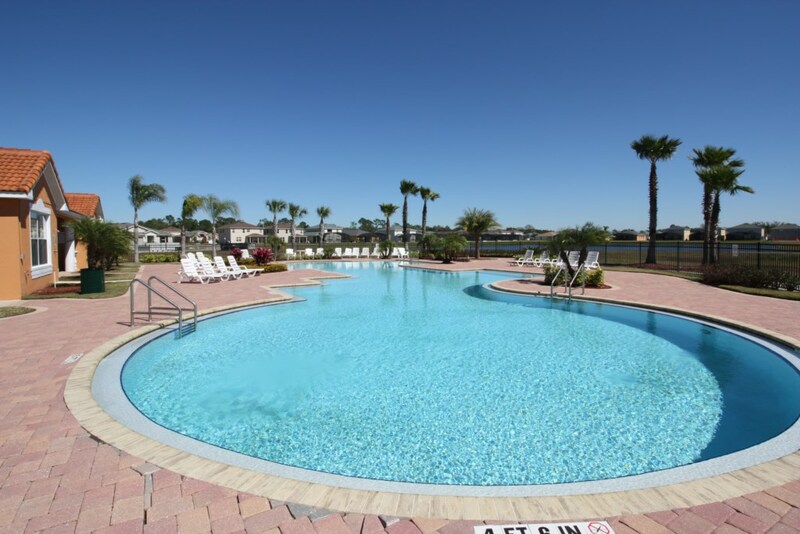 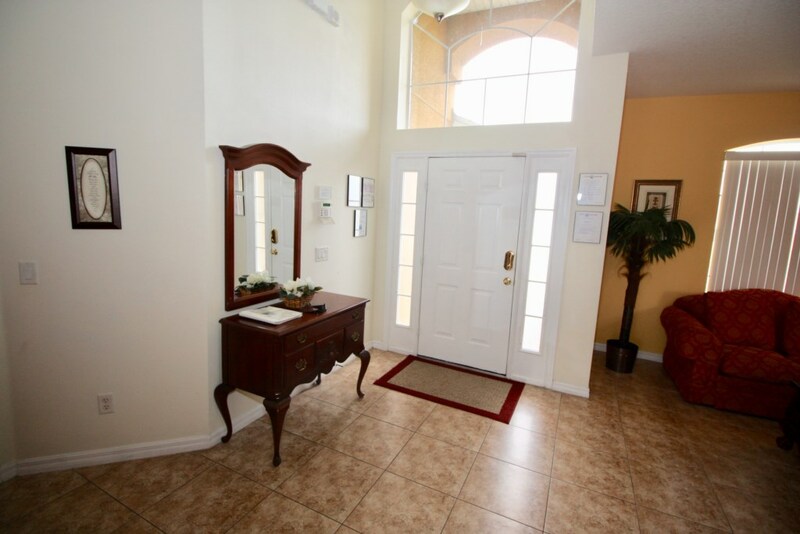 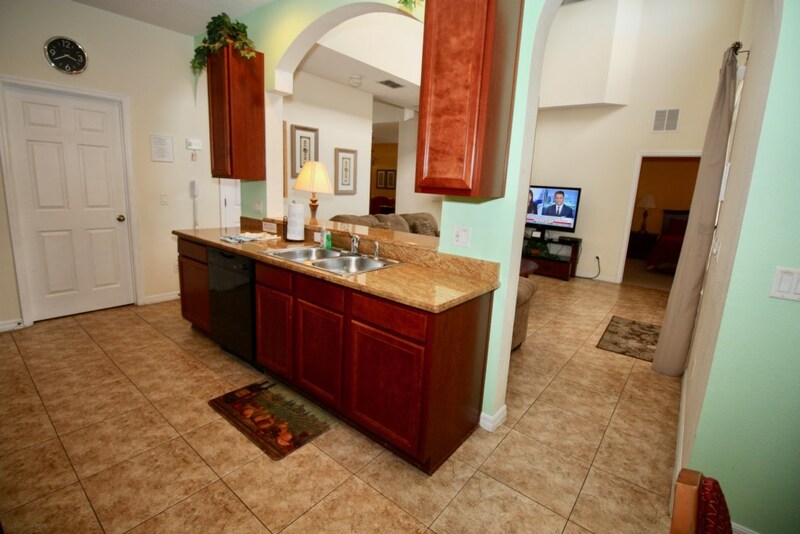 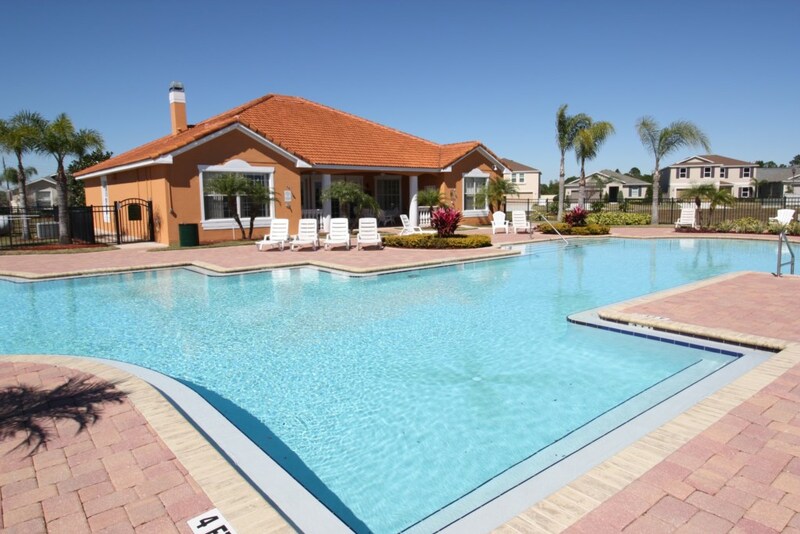 This community is just off of Poinciana Boulevard in Kissimmee, Florida.